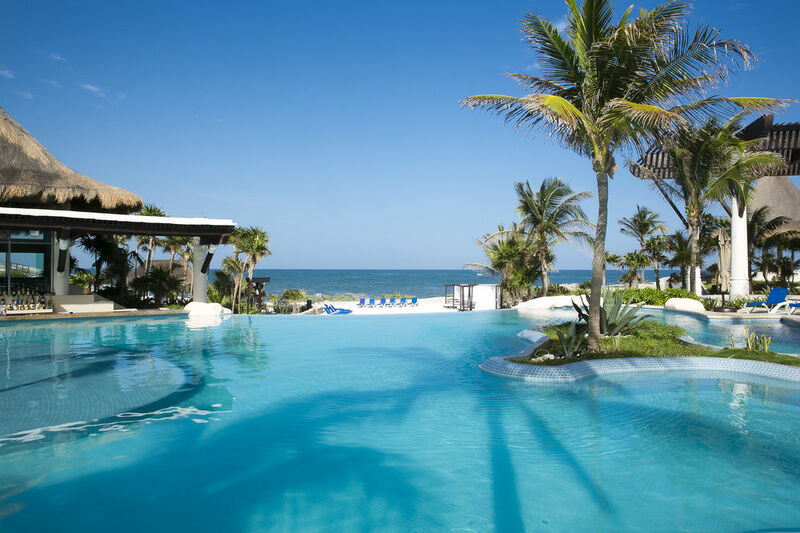 Kore Tulum Retreat & Spa Resort is a premium, ADULTS ONLY, all-inclusive resort featuring gourmet dining, luxury amenities and upscale accommodations. 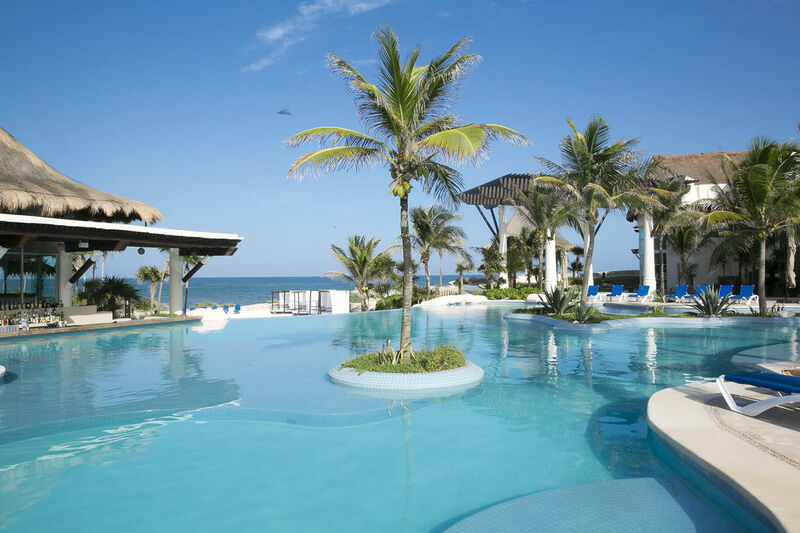 This intimate, dazzling resort offers a unique experience for couples and adults looking for a perfect, memorable vacation with outstanding personalized service. 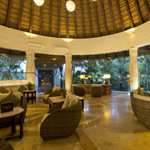 It is also a temple of health and beauty devoted to the fine art of indulgence and relaxation for our guests. 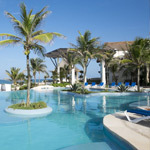 Located in the paradise of Tulum, only 90 minutes away from the Cancun International Airport. It is the perfect place to enjoy an extraordinary experience where guests will find the right balance for mind, body and soul. 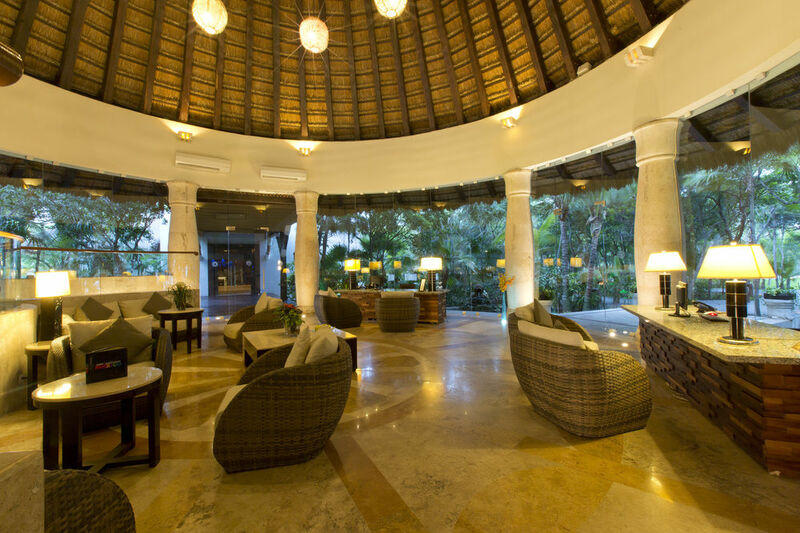 Walking up in Kore Tulum is just the start of your day. 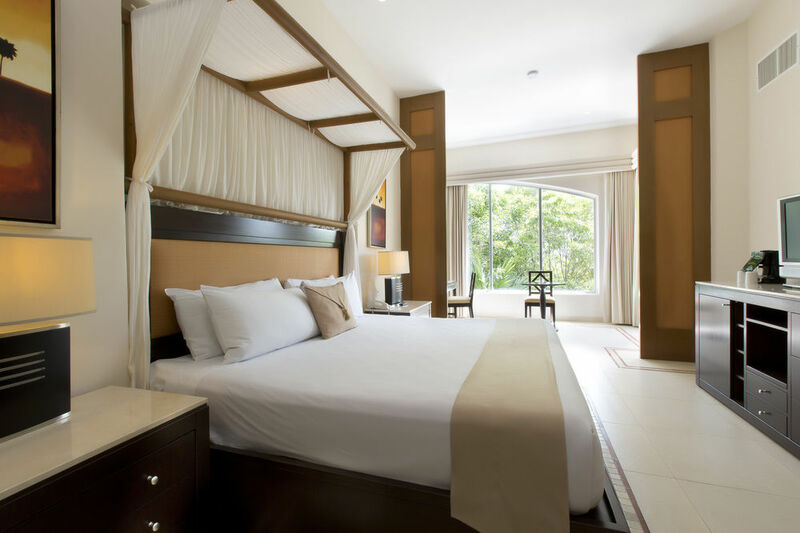 The day can bellied with activities or relaxation, the choice is yours. Treat your mind, body and soul to one of our specialized treatments in our Spa or as well as our outdoor designated areas. Our romance specialist team has created the best romantic experiences for you, to enjoy with your loved one.We can make possible the perfect romantic moment for you, love is all about details and we know that, so we've decided to take care of each one, while you just need to live the moment. Live the culture walking the ruins of temples and main buildings of this city, while enjoying a beautiful view of the sea. Do not miss to snorkel the reef in front of the ruins. Sian Ka'an - "Heaven's Door" visit this nook of natural beauty that is famous for its white sand beaches, bays, mangroves, cenotes, coral reefs and many other nature atractives such as its flora and fauna. Boca Paila, is located within the reserve of Sian Ka'an. Place recommended mainly for fishing enthusiasts. Ideal to keep disconnecting from the fast pace of the city and connecting with nature. Visit the world's most beautiful natural aquarium, snorkel in the creek, admire the flora, marine life, live nature at fullest in this paradise that is just 15 minutes away the resort. Beautiful natural park, where you will find caves, cenotes, zip lines and a wildlife zoo. Just 15 minutes driving distance from Kore Tulum is the golf course of 9 and 18 holes designed by Robert Trent Jones II. 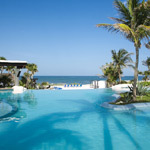 Preferential rates apply for Kore Tulum guests.